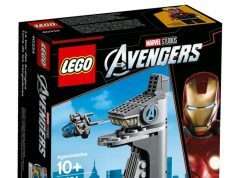 A lot of you may have been waiting to get your hands on the LEGO Marvel Super Heroes Bricktober 2019 (5005256) set but I have some news about it that you may not like. 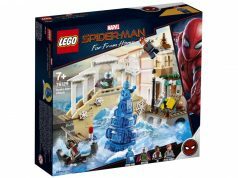 I’ve been told by a source that it was only available in North America at Toys R Us Canada and we might not even see it being available at LEGO Brand Stores/[email protected] It also seems unlikely that we’ll also be seeing the Harry Potter (5005254) set at LBR and [email protected] but fortunately, Barnes & Noble still has their promo going for it until December 26. 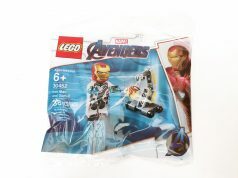 Going back to the Marvel minifigure set, it’s a bummer that we won’t see it at LEGO Stores but there’s still a very slim chance that it could go to another retailer early next year however I won’t hold my breath. Currently the only way to get it is on the secondary market or if you have connections to someone in Canada or overseas.